Zamani Esfahlani, F., Bertolero, M.A., Bassett, D.S., Betzel, R.F. (2019). 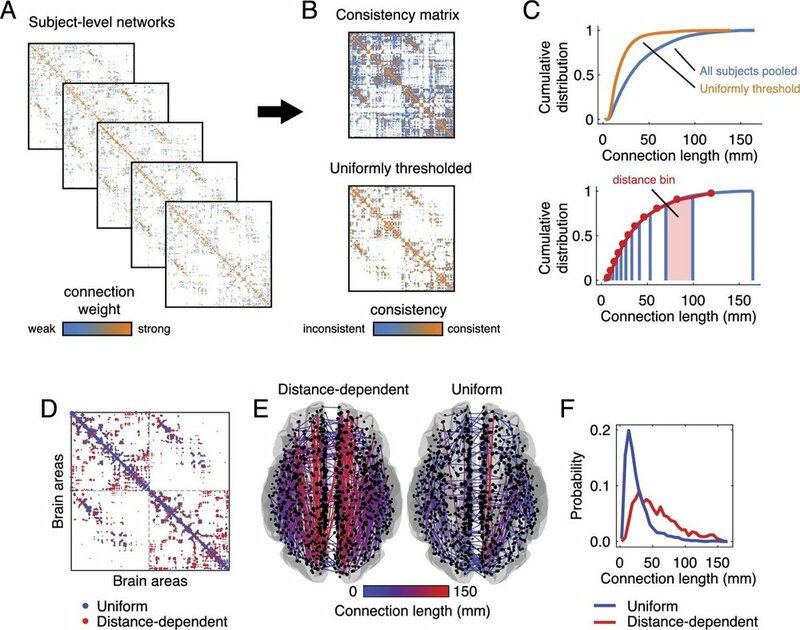 Space-independent community and hub structure of functional brain networks. Note: the code provided here bins connections by distance and seems to avoid overfitting issues that we sometimes observed with the previous version.